Coffee is more than just a beverage! Coffee has become a way of life. Just how everyone’s life is varied from each other, coffees vary a lot too. No doubt the famous Starbucks has eleven pages in its menu card just for selling coffee. Apart from keeping us energetic and away from Alzheimer’s, liver issues, cancer threats, they prevail as a liquid hug to our brains. 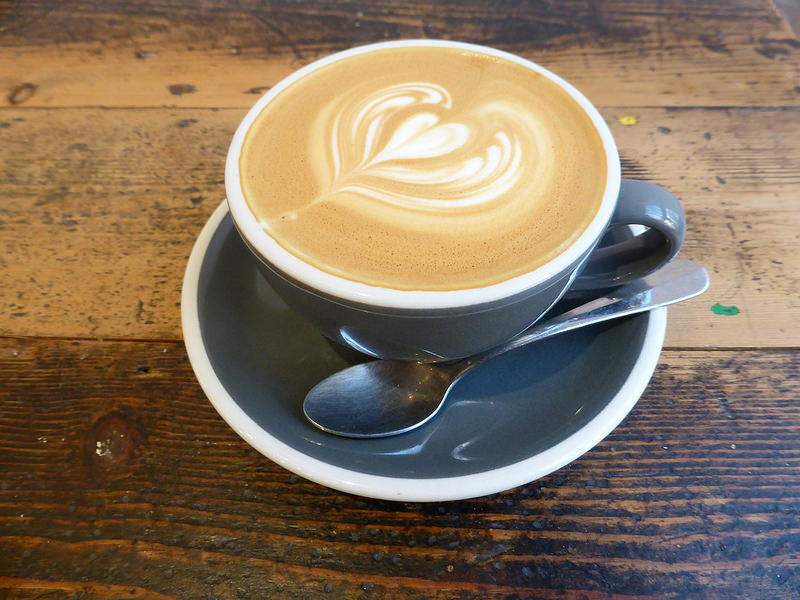 Caffeine is an authenticated drug, so let’s see how to get caffeinated in 7 different ways! The Italian style of coffee, brewed by forcing boiling water under pressure through coffee beans. Seems like Espresso has more caffeine per unit volume than any other coffee beverages. The debate between the spellings Expresso and Espresso have been for years. But it doesn’t matter as the ‘x’ or ‘s’ hasn’t done any harm to the taste! 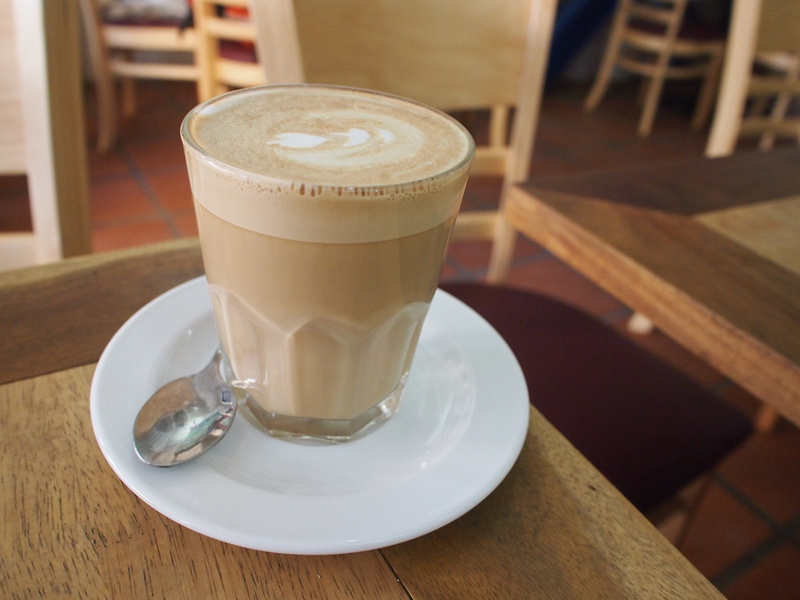 The Cappuccino is the standard coffee and favorite for many. Unlike espresso, this contains more milk-to-coffee ratio. Ensure you have a foam mustache every time you finish a cup of cappuccino! Espresso’s other extreme is Cafe Latte. As the name says it is ‘Milk Coffee’. A light coffee complemented with steamed milk. Also served cold. It is a Turkish proverb for how the coffee should be. This extra dark beverage is boiled and not brewed. So, the health benefits hike up. Also known as the Drip Coffee, is made of espresso shots diluted with hot water. Probably Espresso and Americano might seem similar. But, Italians like coffees more stronger than Americans do. I meant the coffee concentration! Cafe Mocha, Mochaccino, Mochaccino, Mocaccino are all various names given to this chocolate flavored cafe latte. If white chocolate is used, then it is called a white cafe mocha. Just like cappuccino even these have distinct milk froth on top. Apart from these variants, there are few more where it is served with whipped cream on top. Cocoa powder or cinnamon or chocolate chips can be sprinkled for even more varied tastes! The irony is that despite the varieties there is a debate whether Mocha cafe is even a coffee? Kaapi is the phonetical rendering of Coffee. The coffee powder, when brewed through the traditional South Indian filter, is called decoction. Decoction plus boiled milk it is! 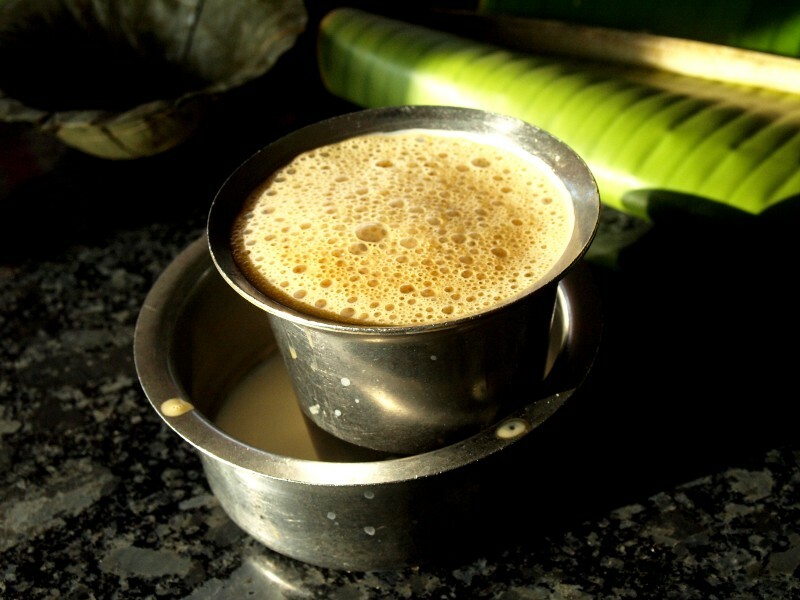 Furthermore, your Kaapi would be served along with a cylindrical metal saucer with a brim, called as ‘Davarah’ or ‘Dabarah’.